In general, a line of credit is an arrangement made with a borrower and a financial institution that establishes a certain dollar limit that can be accessed when needed. A business line of credit is designed specifically for companies, which in most cases means the credit limit is higher than a line of credit for an individual. Why? 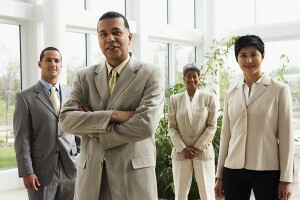 Because business costs and expenses are much higher overall than for single consumers. Credit that can be used, paid, and then reused is referred to as revolving credit. Lines with lower limits are usually unsecured. Higher limits require collateral such as equipment or other assets. Another revolving type of credit is a credit card. Lines of credit differ from an installment loan or mortgage, for example. Payments on these loans are made until the amount borrowed is paid in full, which ends the contract. The borrower only draws the amount needed and pays interest on that only, not on the total credit limit. 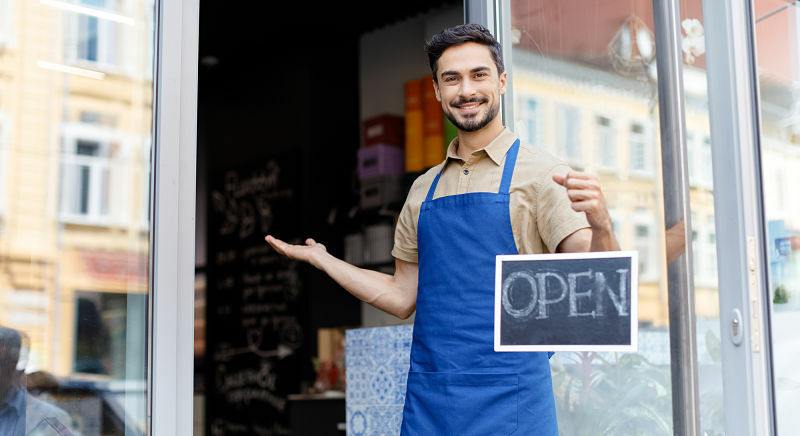 Business owners do not have to apply for credit, then wait for approval, if an emergency arises; the funds from the line of credit are already in place. The interest and fees that come with a business line of credit usually cost less than what is charged for a credit card. A business line of credit is normally reviewed each year. As long as the payments have been made as agreed, a line of credit can be used repeatedly as needed. There is no time limit for when to use the line of credit; business owners can draw funds right away or at a future time. 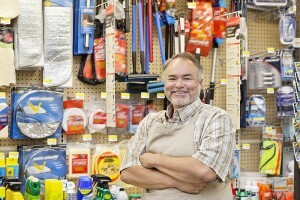 The flexibility of a business line of credit makes it an attractive option for seasonal businesses as well. With the convenience of getting cash fast, businesses can navigate the twists and turns their company takes without breaking stride in daily operations. 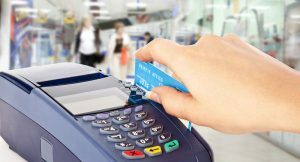 Statistics show that people who use personal credit cards and savings to start up a business regularly fail when the money runs out. For businesses, having a line of credit on deck can sometimes make the difference between fat profits and permanently closing the doors. Established businesses rely heavily on business lines of credit for funds specified for short term necessities. Buying extra inventory to prepare for a large campaign or seasonal spikes. Resolving cash flow issues which can occur when a large account is late making payments. Many businesses simply keep the money from a business line of credit on hand as a temporary safety net in the event of an unpredictable circumstance during a slow accounts receivable period. However, using a credit line as a bailout for an ongoing financial shortage is a recipe for disaster. It results in more debt that can swallow the business whole in a single bite. In an ideal world, business owners have enough money saved up to weather any financial storm that comes their way. In the real world, chances are that this is an extremely difficult, if not impossible, goal to achieve-especially for new businesses. Minimum credit score, which varies by lender. Bank and profit and loss statements. Business and personal tax returns. Proof of strong revenue for at least a few years. Some type of collateral for larger lines of credit. Online lenders have less strict qualifications than banks and other financial institution. They also tend to charge higher interest rates and fees. Online lenders may offer lower credit limits to applicants. Most require that the borrower have a minimum of $25,000 revenue a year. Some lenient online lenders will approve a business line of credit with a credit score of 500+. It is best to apply for a line of credit when cash flow is good rather than wait for a desperate situation to occur. Not only will this decrease the risk of an interruption in daily operations, but lenders are more likely to give money to businesses that are not in a financial crisis. The most effective way to use this financial tool is to use only as much money as needed then pay it completely off, followed by a so-called “resting” period with a zero balance. Lenders like to see that the line of credit is not being maxed out at all times during the year. It is a common practice for new businesses to rely on a line of credit to get them started and to carry them through the highs and lows of running their company. On average, business lines of credit range from about $25,000 to $250,000. However, some of the largest and most established global companies use the financial tool to increase their power in the business world. The parent company of MoviePass recently addressed concerns about its financial status with the announcement that despite recent setbacks, its plan was to acquire even more movies and companies. The company representative stated that the business had approximately $300 million in an equity credit line, which translates into over a year of cash without raising capital, he reported. Capital One agreed to offer a $420 million credit line to a business development firm. The business line of credit agreement is in the form of a 5 year secured line of credit. BlueVine, a company that supplies financing for working capital to small and medium businesses, has secured $200 million in revolving credit from one of the leading financial providers in the world. The capital is to be used for expansion of BlueVine’s current successful lending products, which includes raising the business line of credit limit that the company offers customers to up to $250,000. Global Water Resources, Inc., a water management company which owns nine utility companies in the Phoenix, AZ area, entered into a 2 year business line of credit up to $8 million with a federally chartered savings commission. The funding is to be used in the support and facilitation of growth strategies in managing water resources. Every company must maintain positive working capital, whether for short-term debt or operation expenses. A business line of credit is an appropriate financial back up for the smallest of enterprises as well as world renown corporations. It is a savvy way to manage all aspects of running a business while growing both the business and its credit profile at the same time.